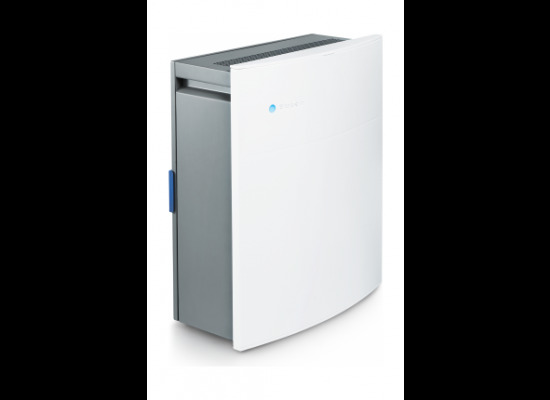 Welcome to the new Blueair Classic 280i. Our timeless design is Wi-Fi enabled and comes with integrated air quality sensors. The result? 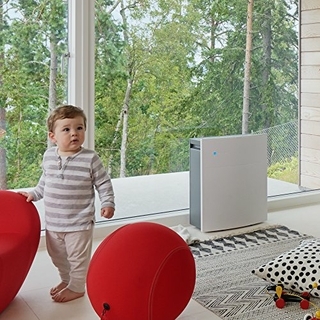 This quiet, highly efficient air purifier gives you more control over your air quality at home. 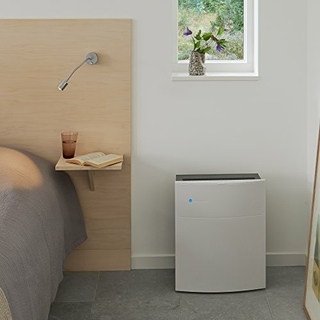 Great for small rooms for clean air that’s virtually free of allergy and asthma triggers. 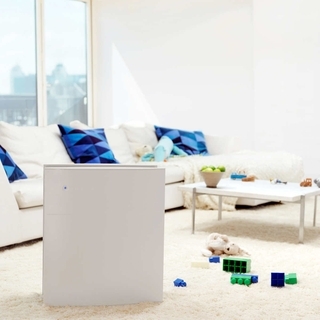 The new Blueair Classic 280i is your air quality watchdog. 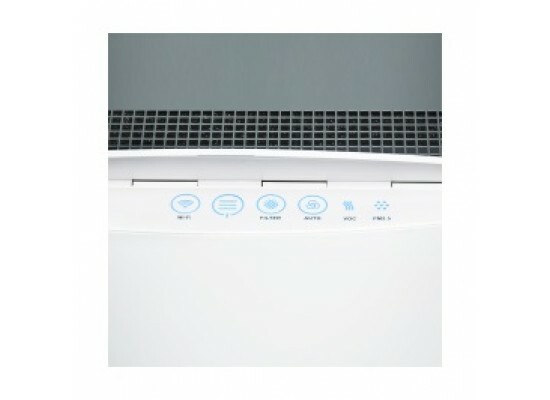 An updated digital control panel and convenient LED touch buttons help you keep track of your air purifier’s operation, Wi-Fi connection and filter status as well as room air quality with indications of PM2.5 and VOC levels. 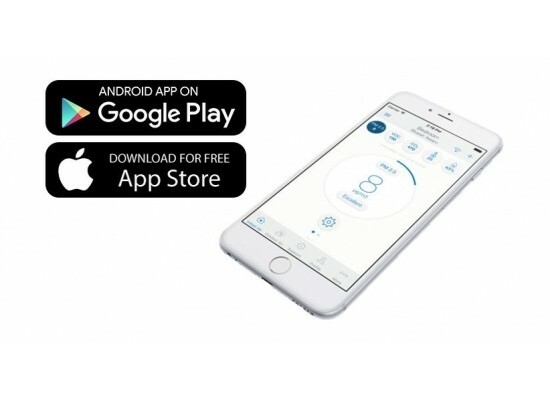 Download the free Blueair FriendTM app and connect it to the new Classic to control functions such as operating speed, child lock, night mode and more from afar using any smart device. Indoor air can be up to 5 times more polluted than outdoor. 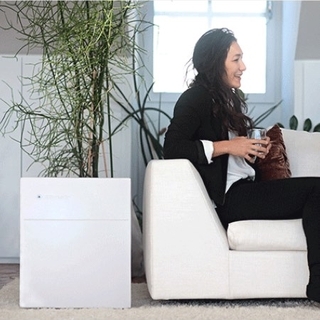 The Blueair Classic brings the fresh air of Sweden into your living space. 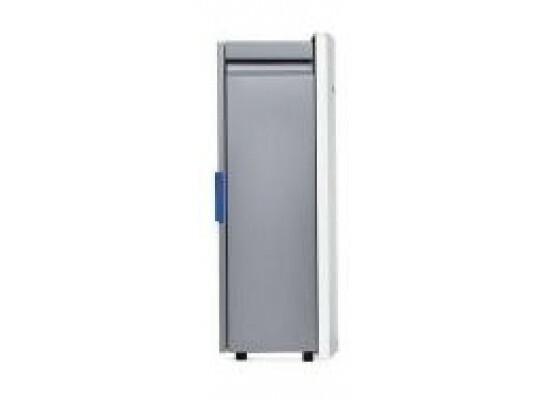 HEPASilent technology uses a combination of electrostatic and mechanical filtration to deliver True HEPA 99.97% performance by creating less friction in filtration, resulting in higher air flow and less energy use. Breathe safe in your living space and enjoy all the benefits of clean air. 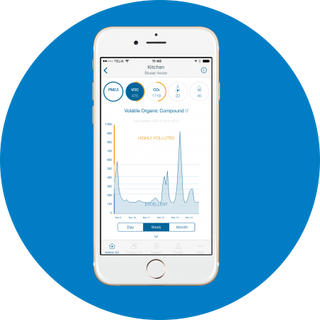 Blueair’s HEPASilent™ filtration process captures 99.97% of airborne particles down to 0.1 micron in size. HEPASilent technology unites the best in electrostatic and mechanical filtration. 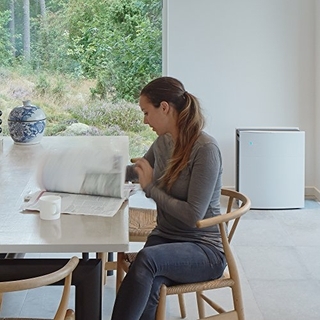 Its revolutionary combination of advanced filter media and an encapsulated ion particle charging chamber ensures that your Blueair purifier delivers results far superior than either mechanical or electrostatic technology alone. The air quality outdoor varies and depends on things such as emissions from industries and traffic exhaust. But indoor air can be two to five times – and sometimes up to 100 times – more polluted than the air outside. 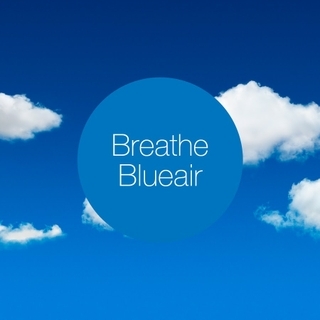 A Blueair purifier can go a long way toward helping you breathe healthier.